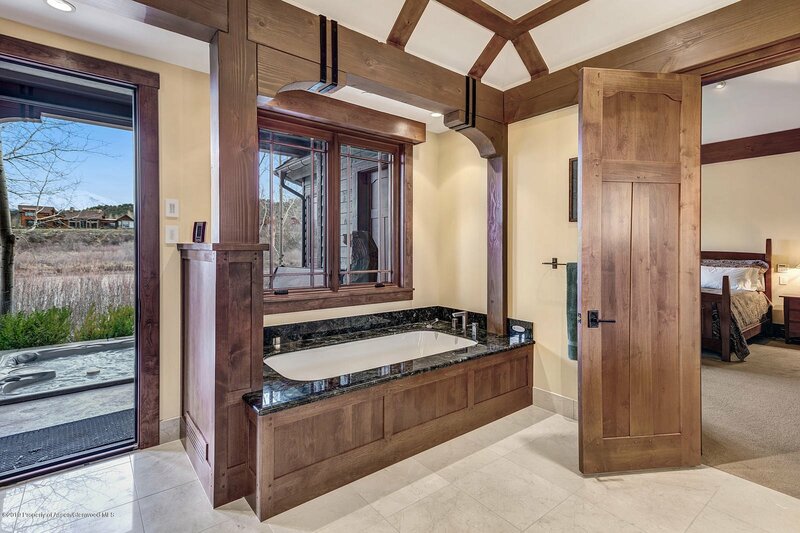 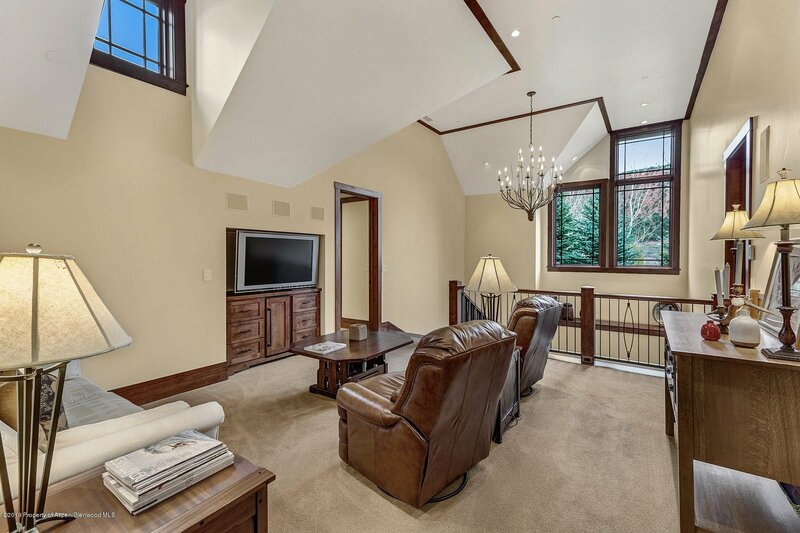 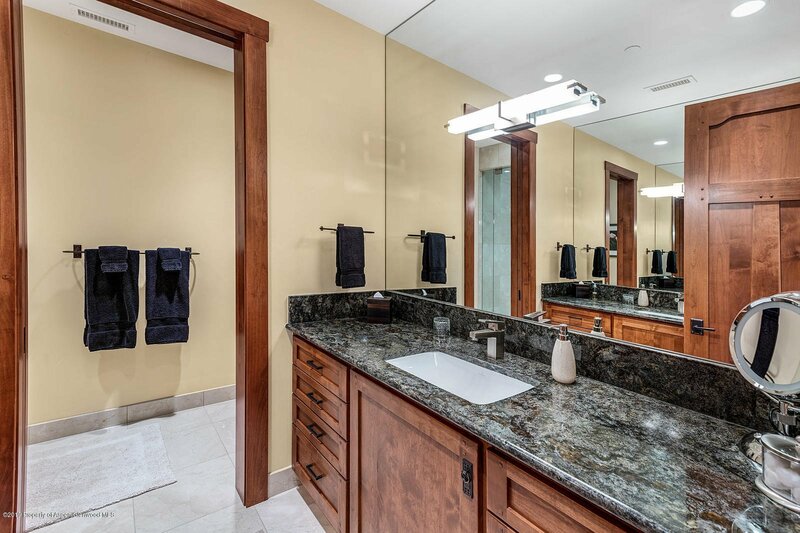 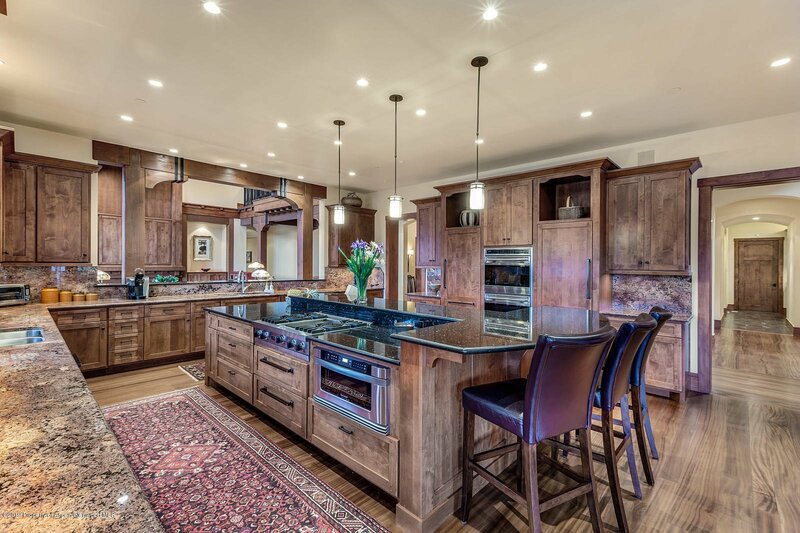 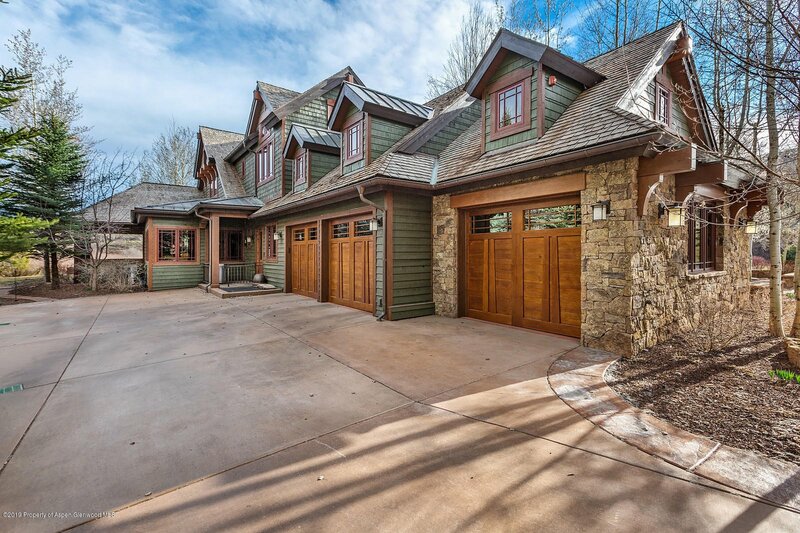 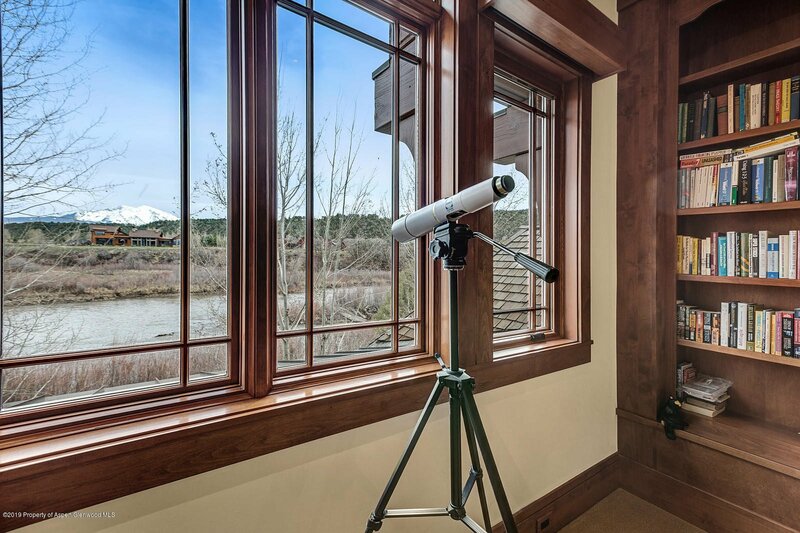 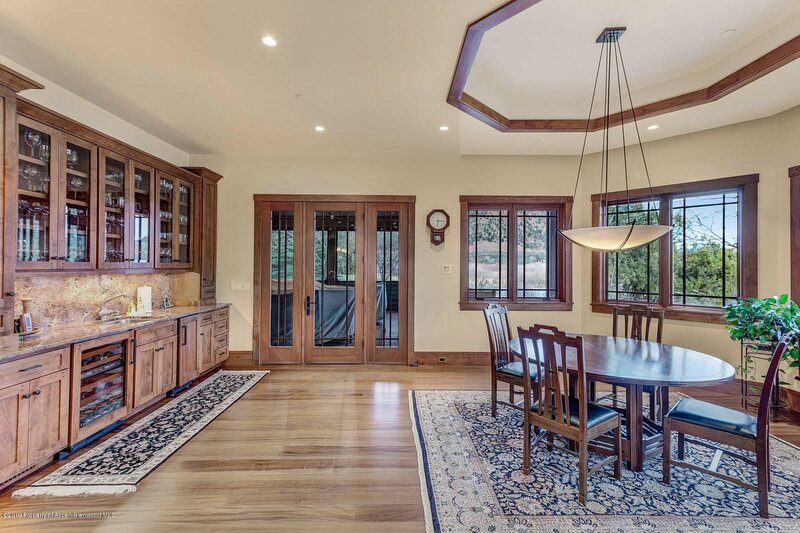 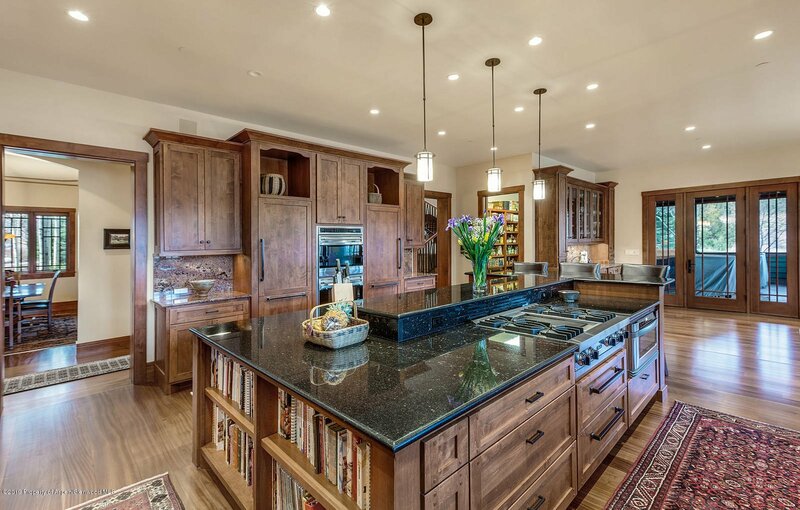 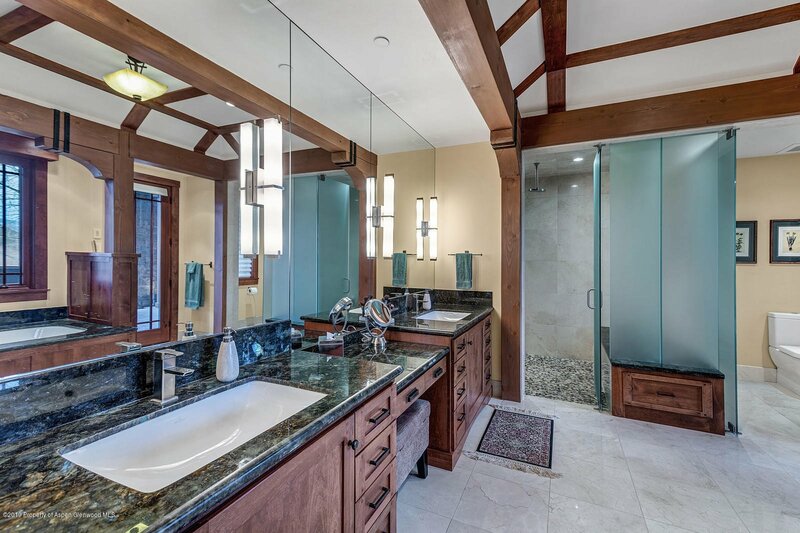 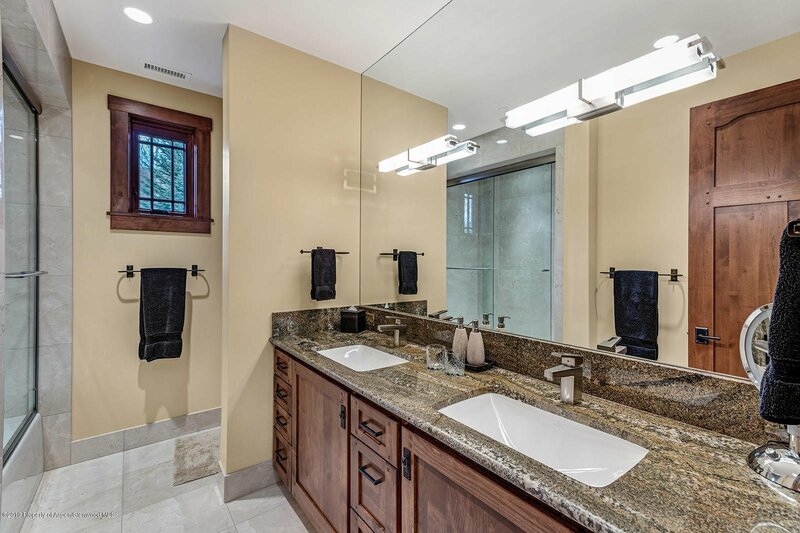 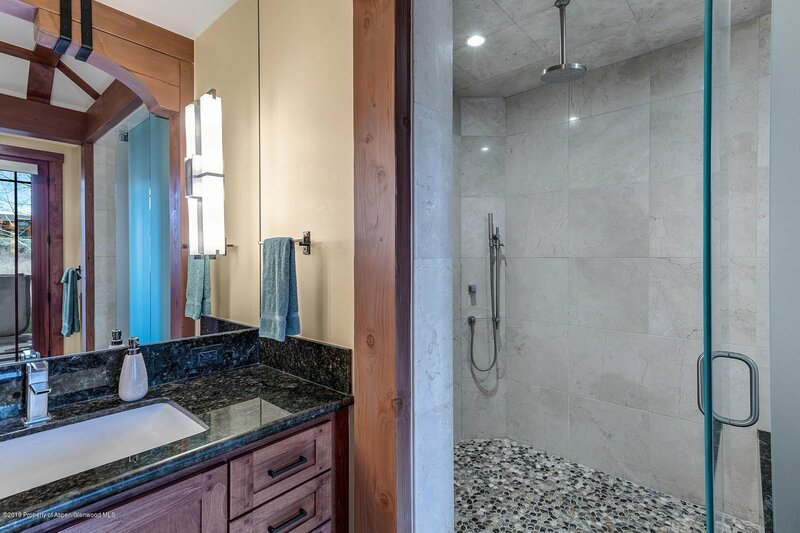 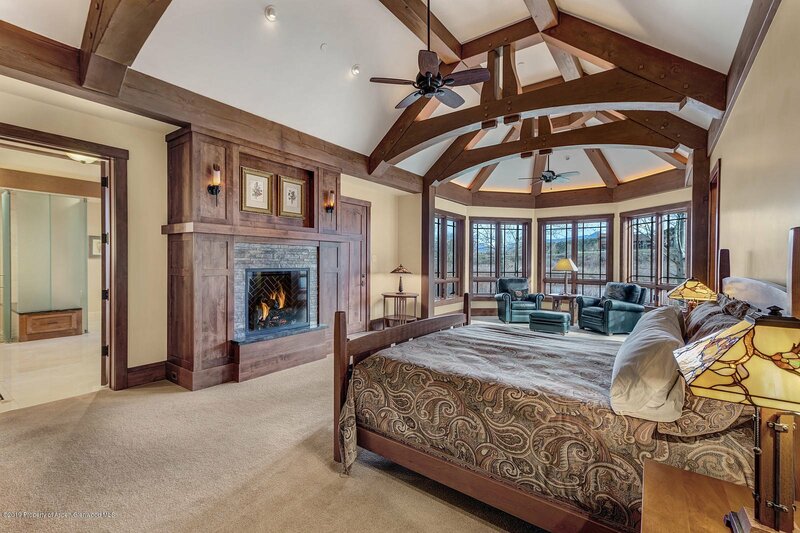 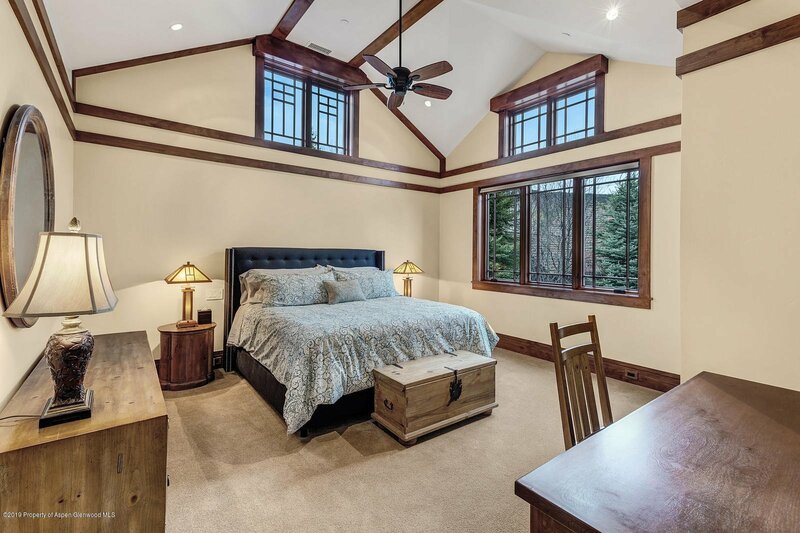 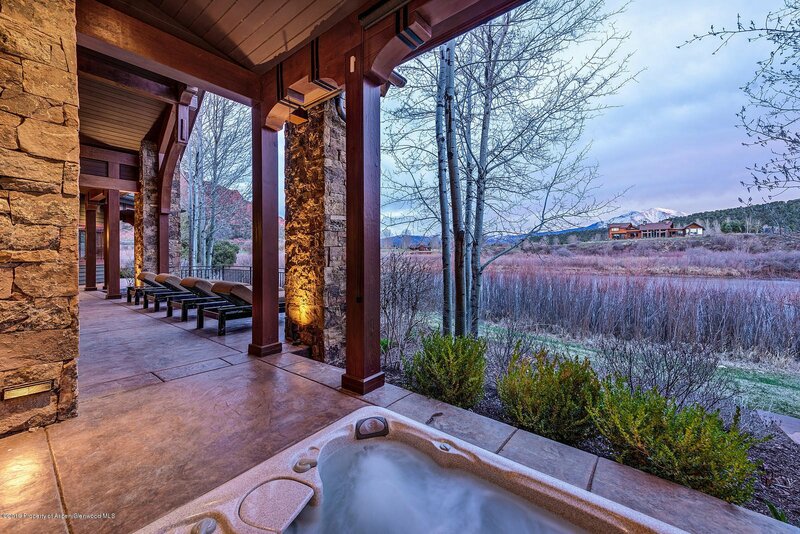 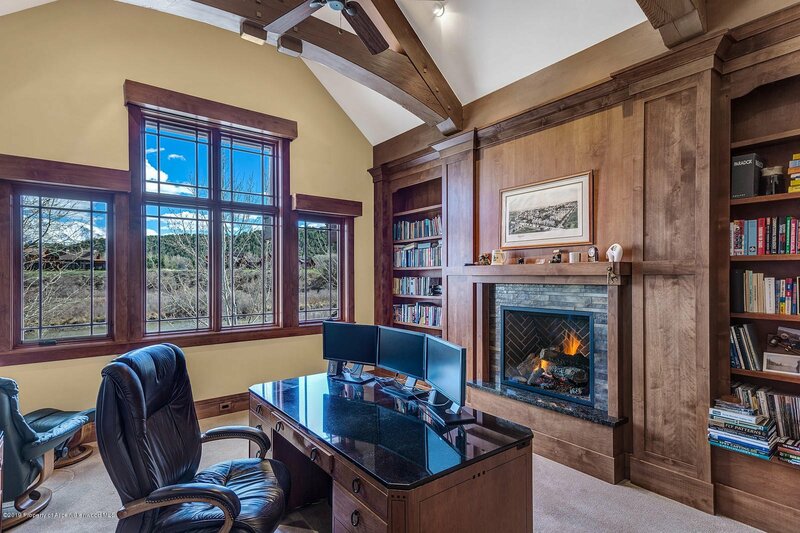 Whether you're a golfer, fly fisherman, chef or wine connoisseur, this gracious 7 bedroom, 7.5 bath, Craftsman style home in Aspen Glen will meet your every need. 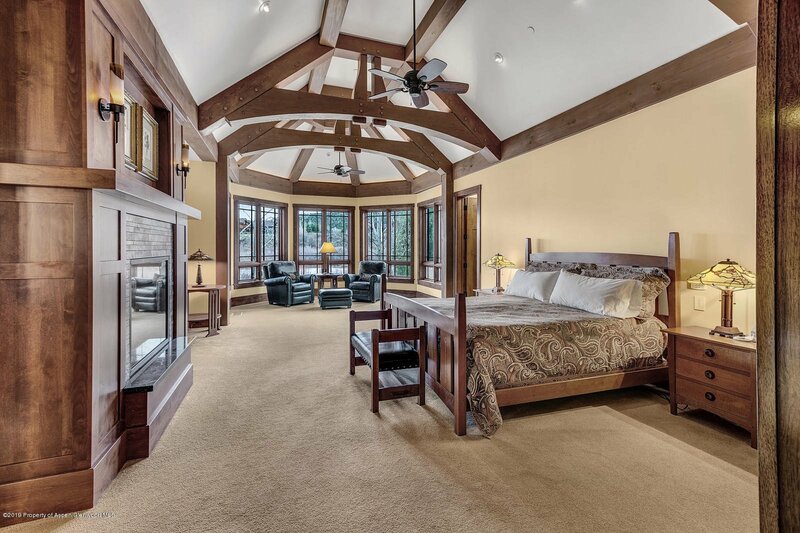 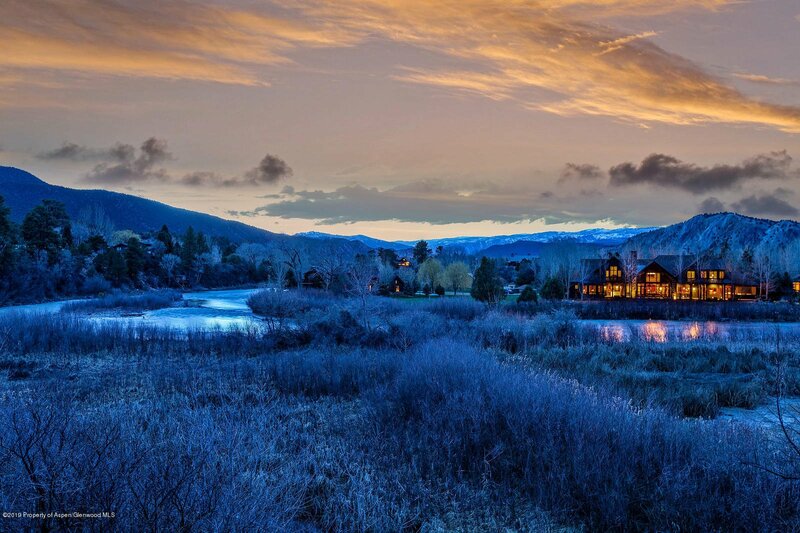 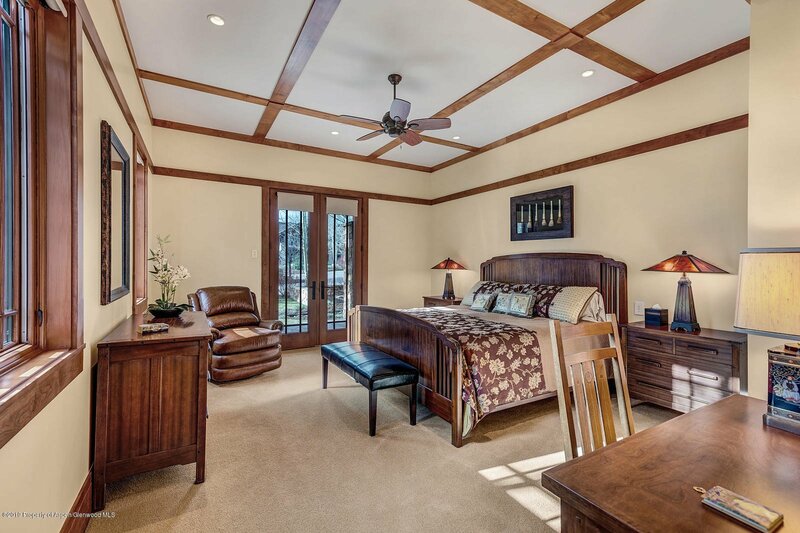 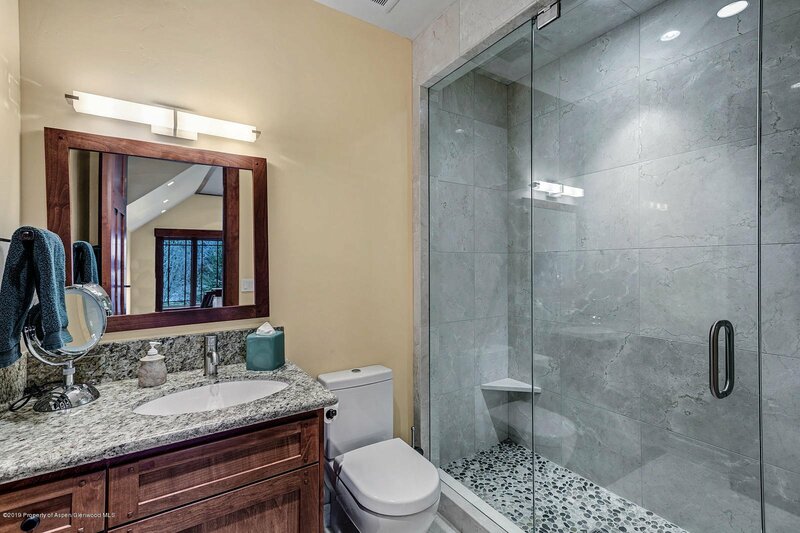 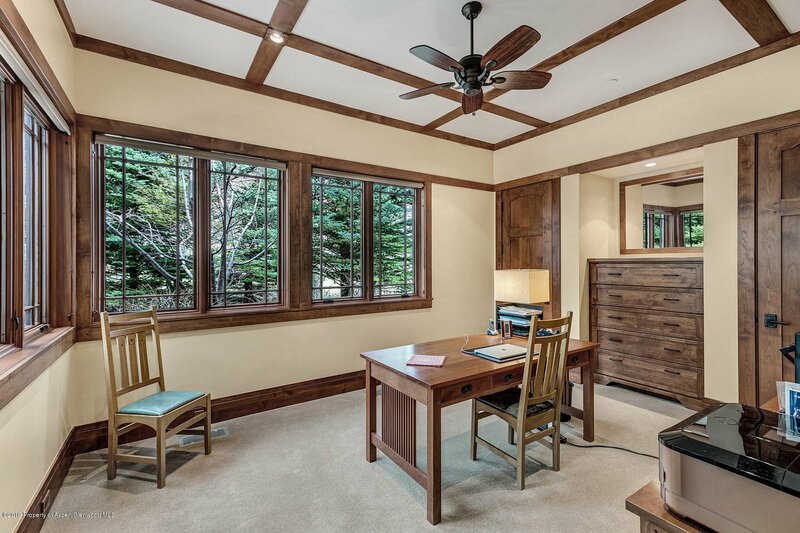 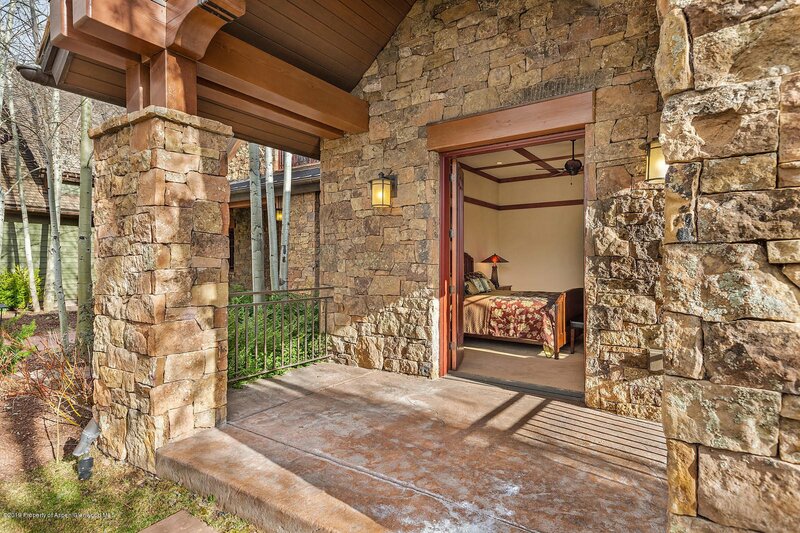 Located on the banks of the Roaring Fork River with sweeping views from Red Hill to Mt. 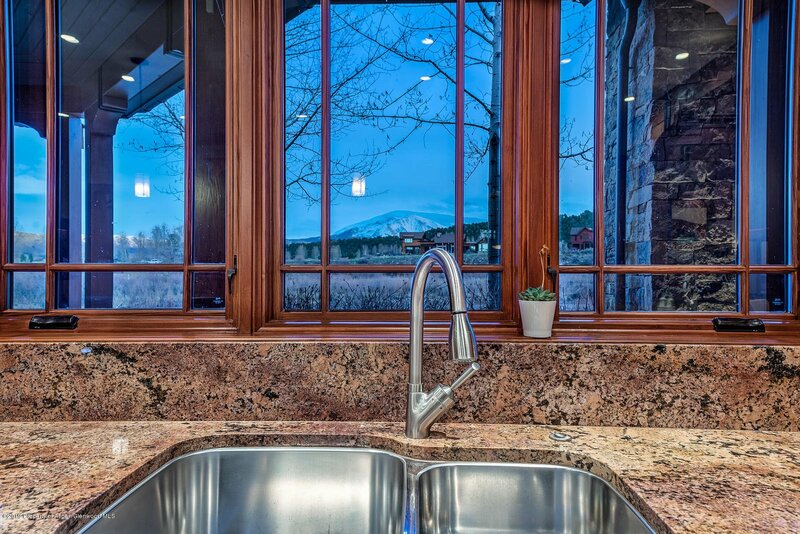 Sopris and ''pocket water'' out the back door. 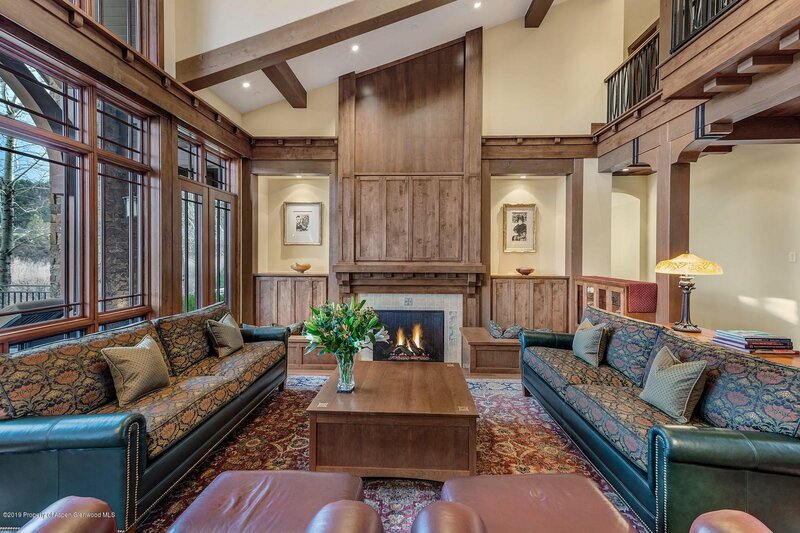 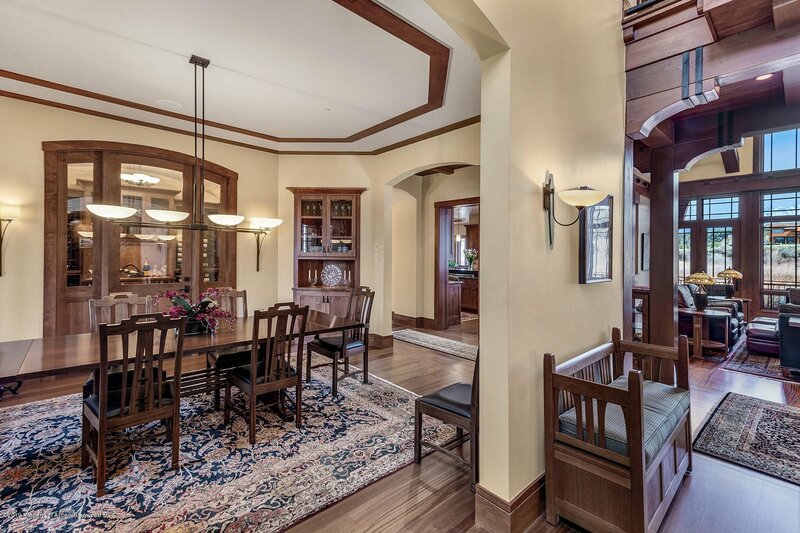 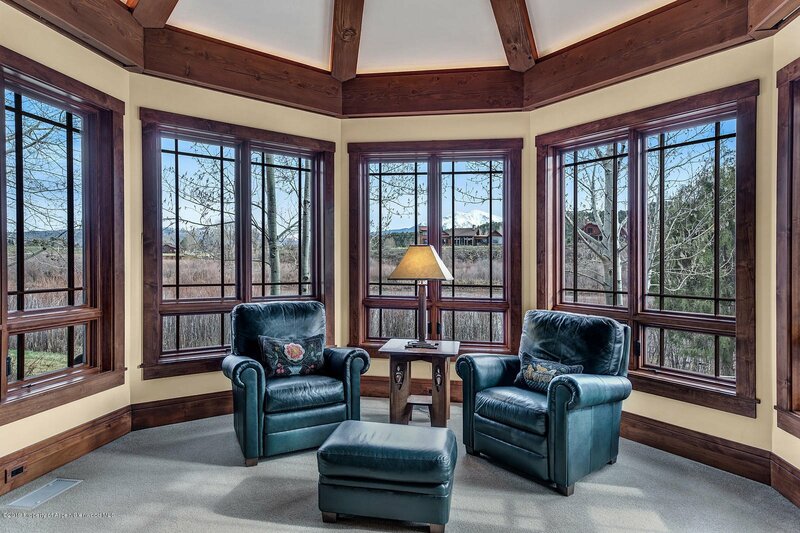 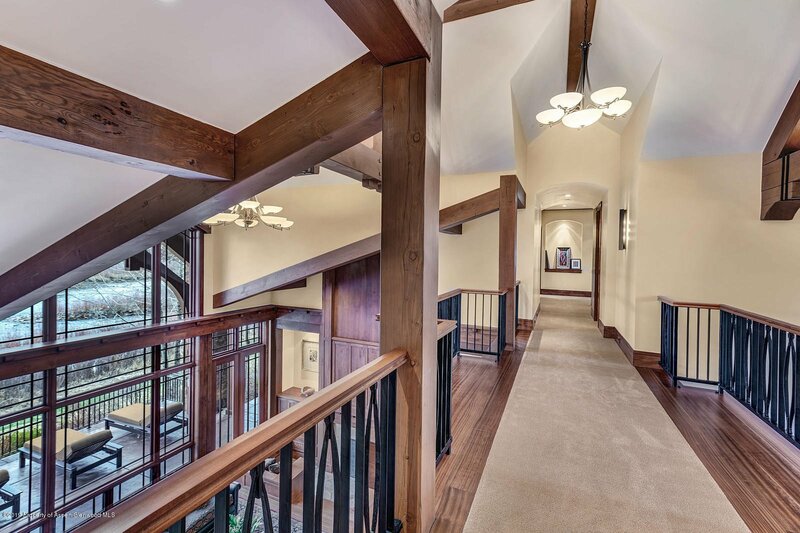 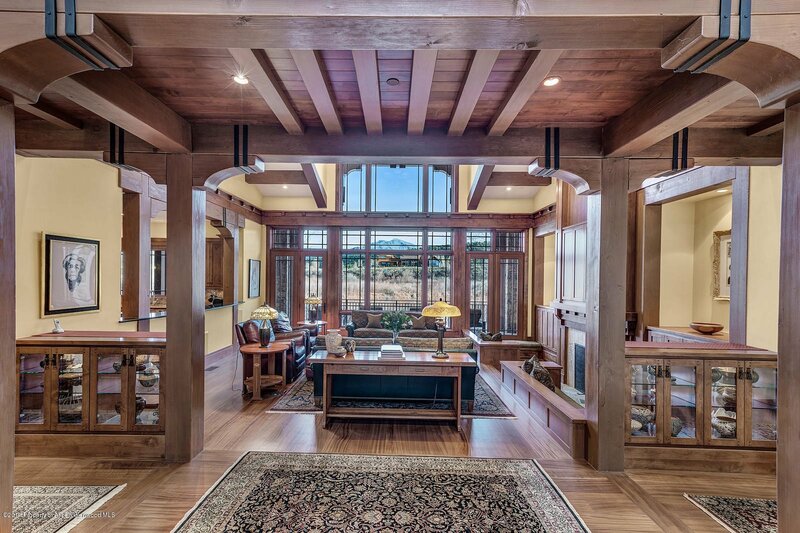 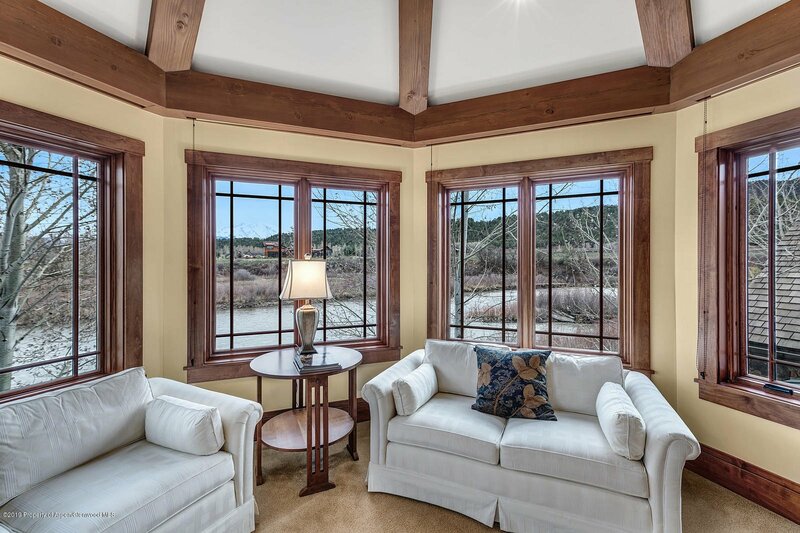 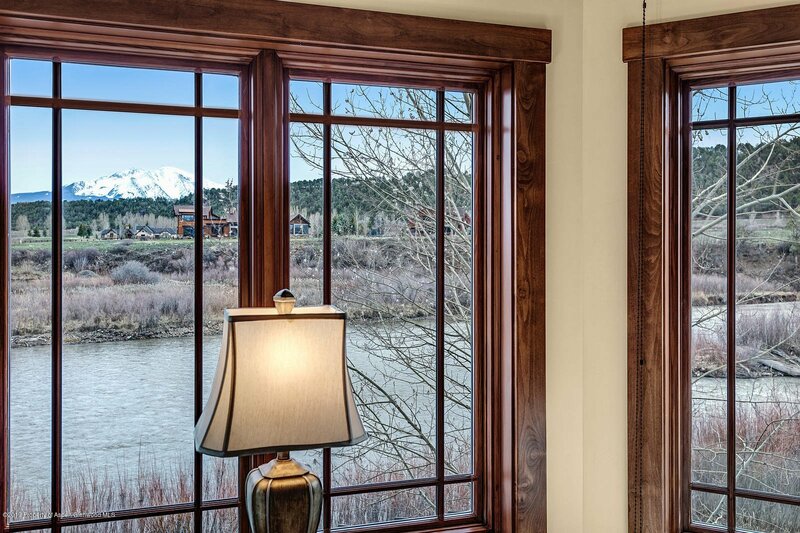 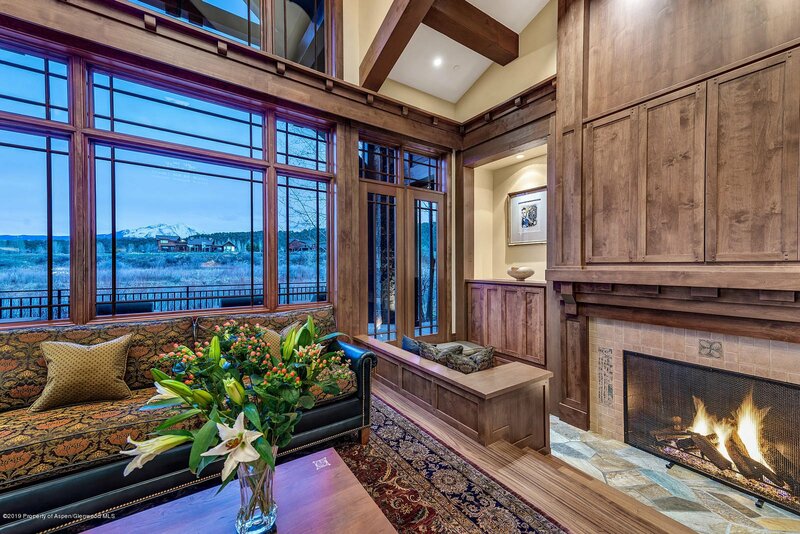 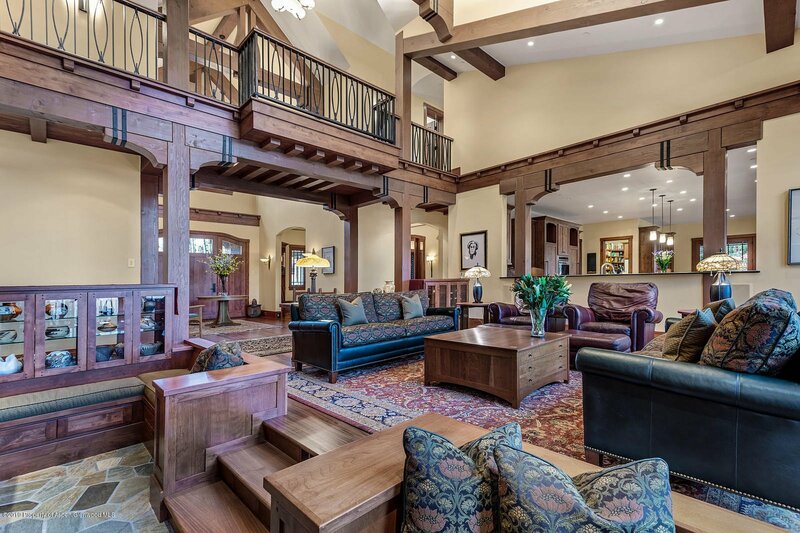 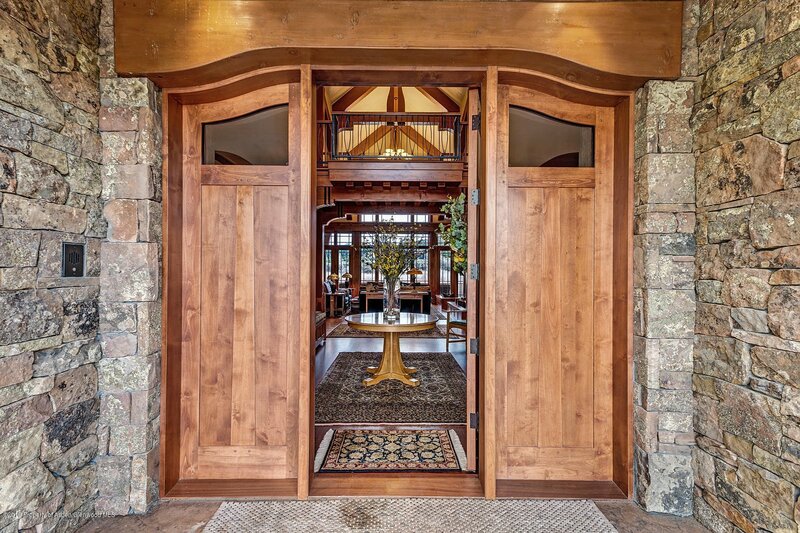 As you enter the house, the beautiful great room welcomes you with views of the Roaring Fork River and Mt. 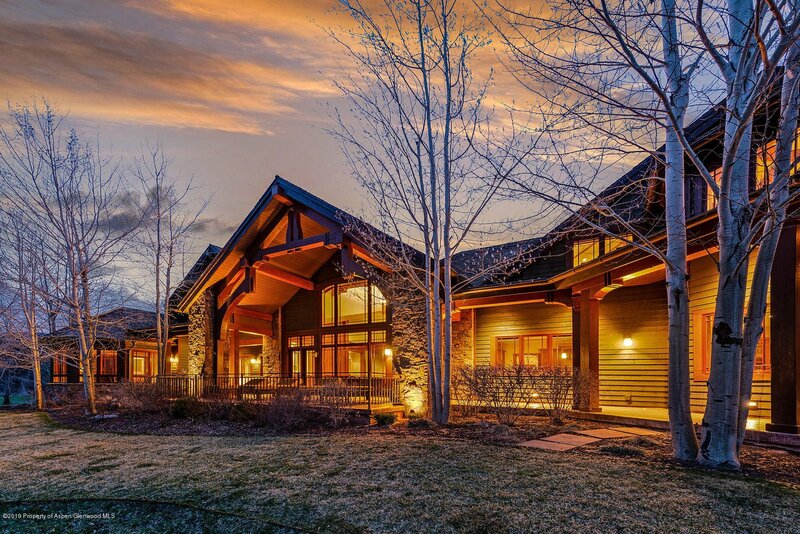 Sopris. 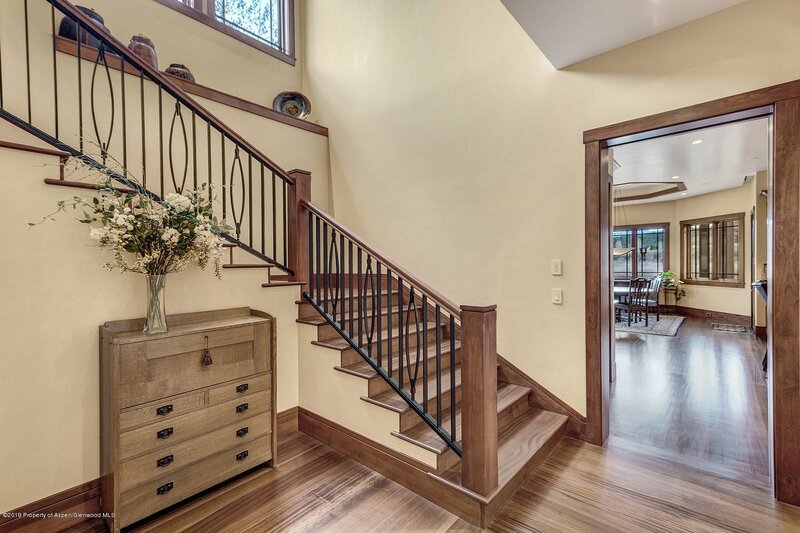 This home has been designed with all your daily living needs on the first floor. 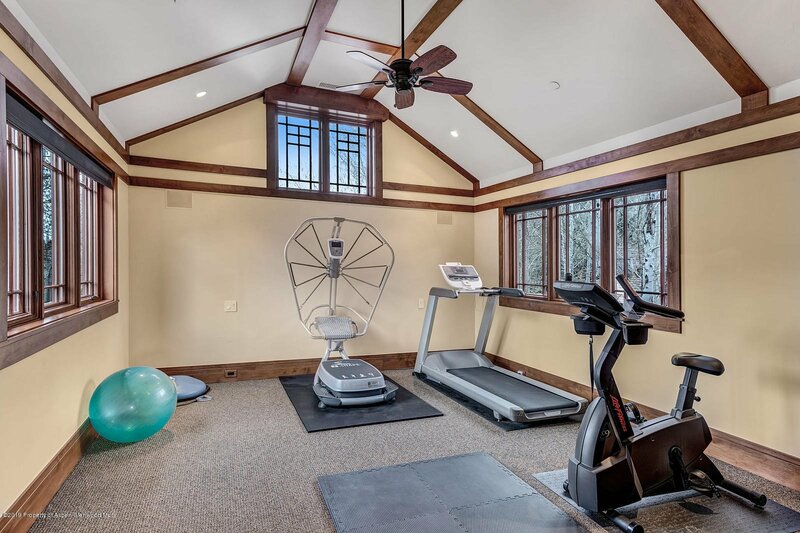 An upstairs guest wing welcomes your family or guests with 2 bedrooms, a family room, an exercise room and a ''secret room'' for a kid's playroom, game room, or large storage room. 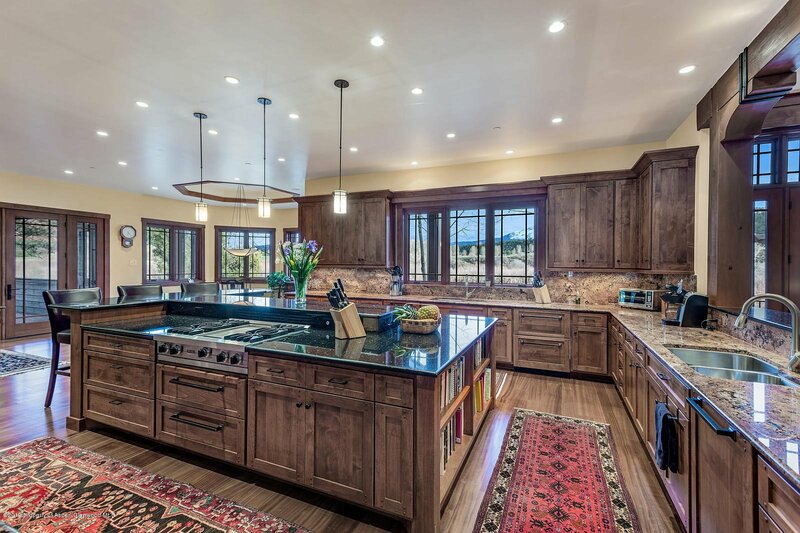 The spacious kitchen will inspire chefs and caterers with two of each high-end appliance. 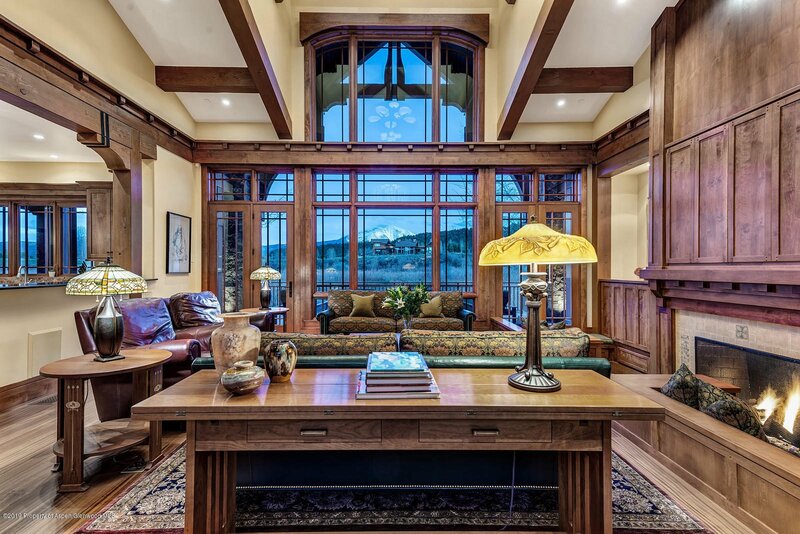 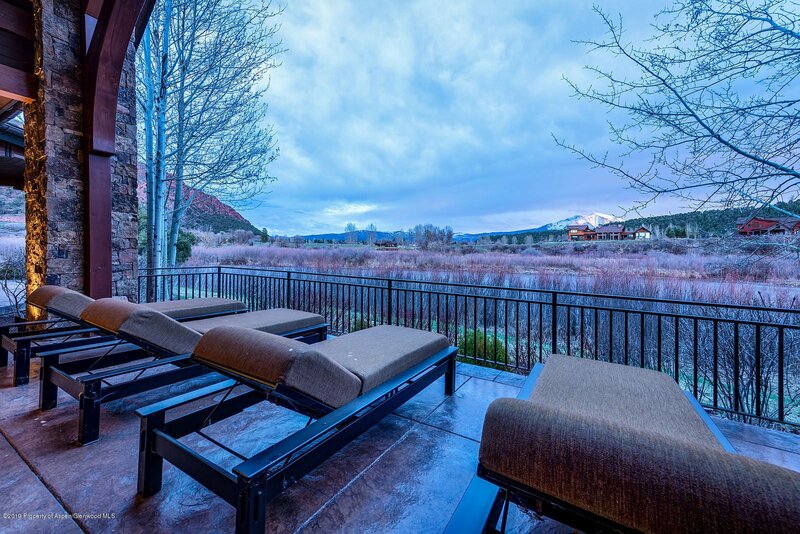 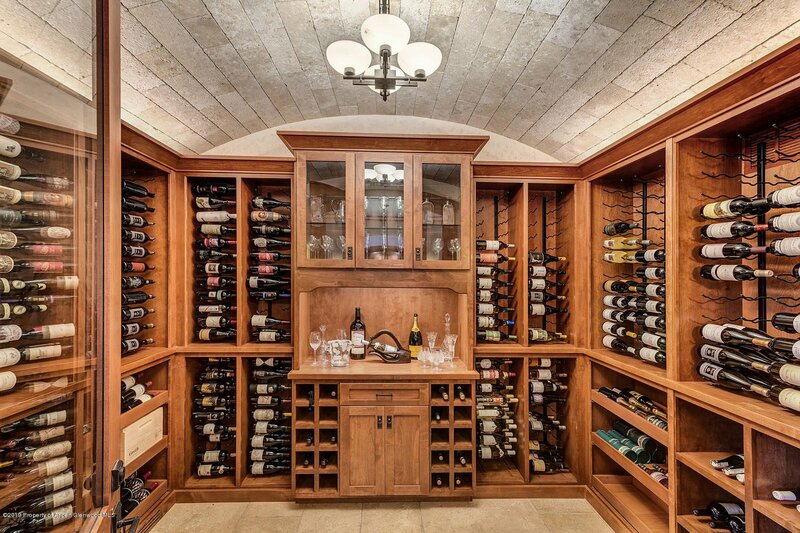 Listing courtesy of Aspen Snowmass Sotheby's International Realty-Basalt.